MUFON: "The Day the Earth Stood Still, What really happened"? WHO came here? MUFON Presents: Marc D'Antonio, "Unorthodox History of Earth & Alien Life"
Hi, You found us! We are the "Original" MUFON meet up site in Florida! We want to WELCOME you to our combined Network! We now represent MUFON and F.B.I. (Florida BIGFOOT Investigators) as well as Enigmatic Anomalies. We provide Different meetings on different days for different subjects hosted by different moderators, MUFON BOARD of DIRECTOR, Teri Lynge-Kehl for all MUFON related meetings, Founder and Researcher Kevin T. Kehl for F.B.I. and Enigmatic Anomalies. WE ARE SO GLAD YOU ARE HERE! WELCOME! UFOs are a world wide phenomenon and MUFON is on the cutting edge of UFO investigations! "MUFON is the REAL X-files!" Since 1969, MUFON has remained a grass roots, volunteer organization dedicated to the analytical and scientific study of the UFO phenomenon for the benefit of humanity. Are you curious, do you have an open mind? Do you wonder about what others have seen and are saying? We invite you to join us. We discuss all things UFO and learn about the world we live in and what's happening in and around it! 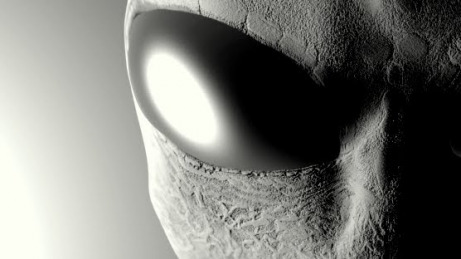 The Mutual UFO Network is the largest UFO investigative organization in the world. 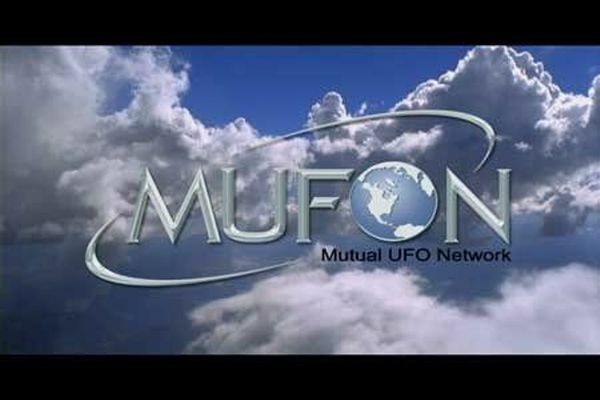 MUFON has over 7000 members and is growing every day. We are represented in all 50 states and in 25 International countries. We welcome all to join MUFON, researchers & investigators, believers and skeptics, come search with us. We will discuss topics such as UFO sighting reports both current and past, visitations and abduction cases, Hybrids, Star Team findings, animal mutilations, Big Foot and crop circles just to name a few. We will have speakers on all topics UFO at our Symposiums and all over the country throughout the year at other MUFON meetings as well, and we'll plan Skywatch's together right here in Lakeland, so bring your night vision equipment and what ever else you have gathered and Join us, and together we will find the truth! Welcome! Kevin Kehl has been holding Camp Meetings since 2012 with other researchers in the Crypto field. He is the Founder and Director of Research for F.B.I (Florida BIGFOOT Investigators). Looking for BIGFOOT one swamp at a time, here in Florida and in the forests all over the country of the USA! He is also Founder and Director of ENIGMATIC ANOMALIES a YouTube program/channel and T.V. Production company. Hosting E.A. Radio and E.A. News Update. While not related to MUFON, Kevin is Teri's husband and together their many interests are combined on different days for different venues. Together they are in production for "PAIRANORMALS" a T.V. production, coming out on Instagram & Face Book in 2018. You won't want to miss a single series! A true story of their paranormal, extraterrestrial and spiritual lives together here in our multidementional world. We invite you to join us as we search the planet together for the absolute TRUTH. Feel free to ask questions and join us as we gather locally in Lakeland. We look forward to meeting you.